Kort na het bekend maken van Mountune’s power upgrades Phase 1 & 2, is nu ook Phase 3 vrijgegeven, hieronder vindt je alle ‘ins & outs’ inclusief prijzen. Focus RS Phase 3 – Now Available! The concluding chapter in our three-phase performance parts Focus RS launch has been unveiled this week featuring not one, but two power upgrade kits. 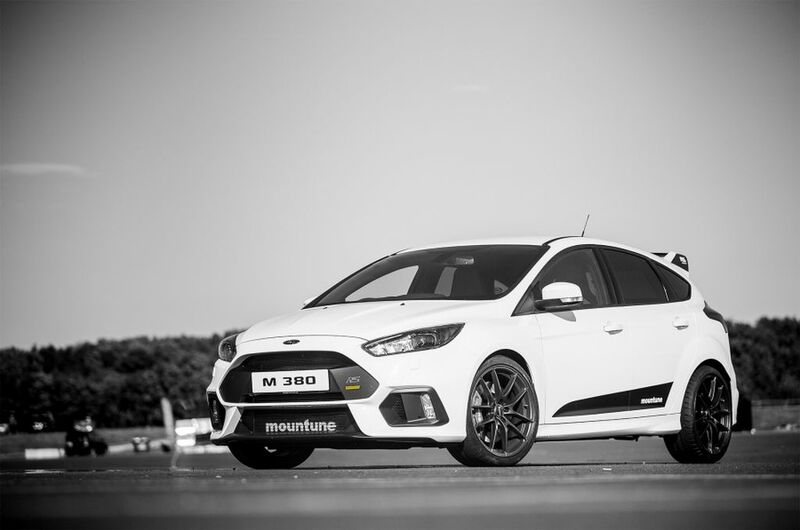 A fully Ford-backed FPM375 developed together with Ford Performance, and a mountune M380 version that further increases power and torque and that includes an mTune handset offering multiple new features. Once installed, power is increased to 380PS with 530Nm available from 3250rpm; enough to reduce the 0-62mph time to just 4.4secs! 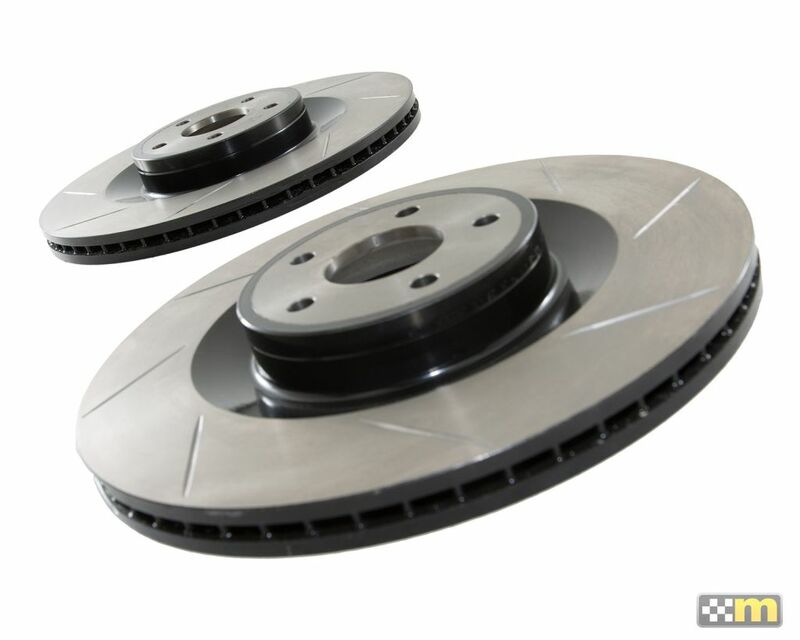 M380 + EXH TRACK – Same as above but aimed at track day users with pops and bangs removed to avoid excessive noise. 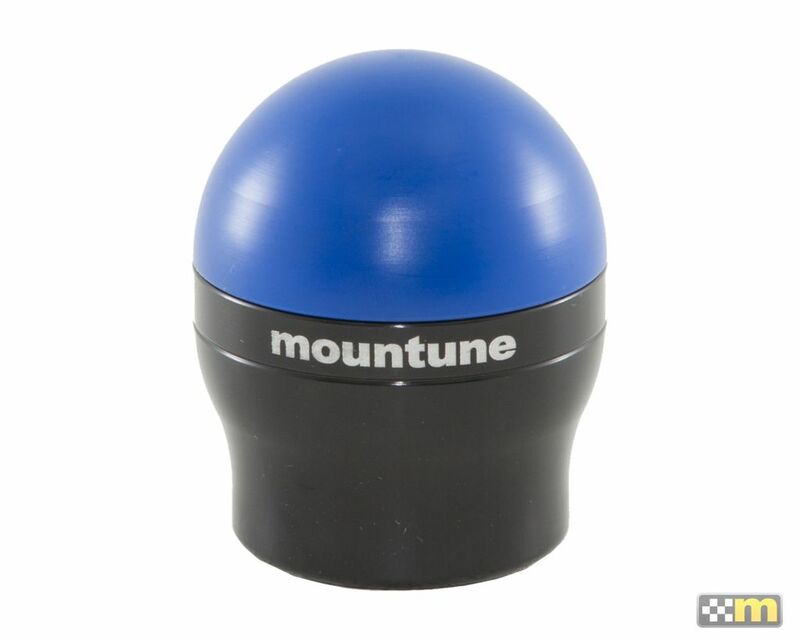 M380 + TRACK – mountune M380 calibration with no pops for use with a standard exhaust on track to avoid excessive noise. Anti-theft mode – an additional layer of security that once enabled prevents the engine from starting. 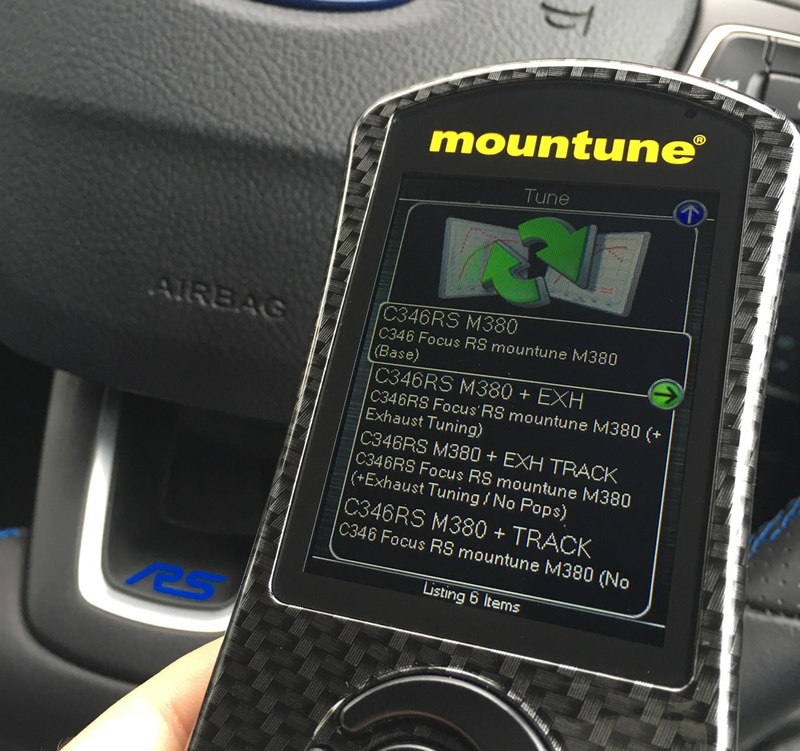 As with all mTune, upto 6 gauges are also available to monitor OBD channels together with data-logging, performance meters for testing 0-60mph and 1/4mile times and fault-code reading. 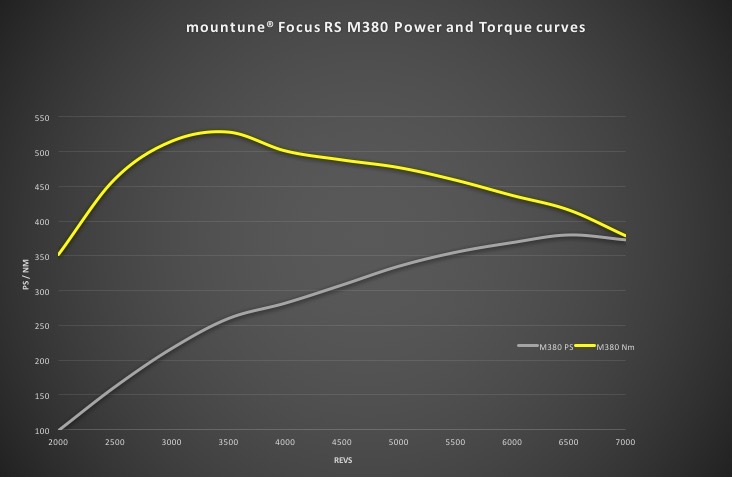 M380 supports all EU Focus RS and is available now online at the mountune online store and from selected mountune dealers. As well as the power kits, Phase 3 also included a lightweight axle-back exhaust saving over 3kg compared to the OE rear section. In addition, both the correct valve and motor are also supplied so there’s no need to remove or swap across parts from the OE exhaust. CAD-designed and optimised, the axle back drops back-pressure – improving performance, brings your RS alive with the soundtrack it deserves and can be further optimised with the use of the exhaust calibration option on the M380 mTune handset. 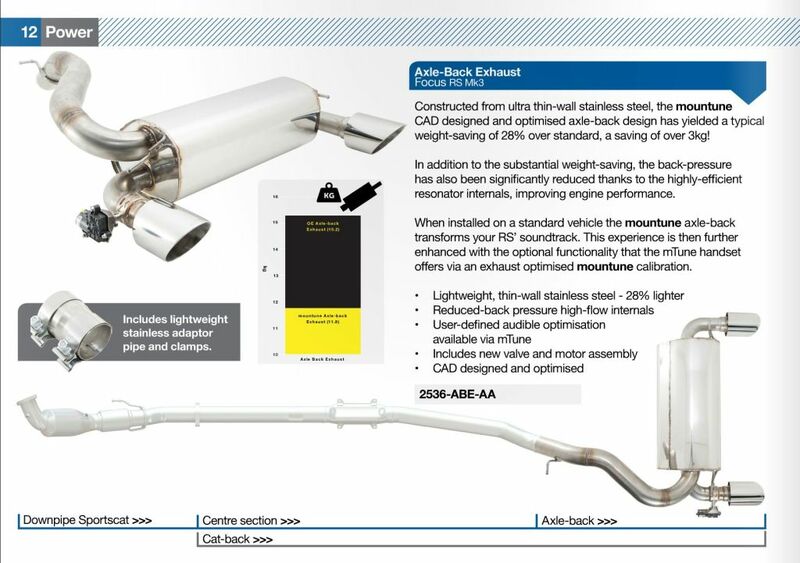 A lightweight centre-section and sports cat downpipe are both in development to complement the axle-back exhaust. 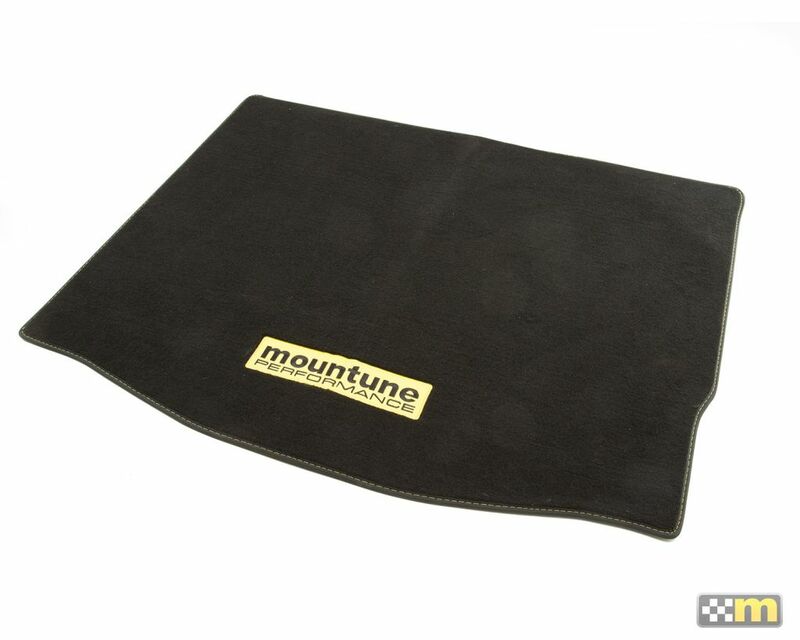 As with all mountune products, these parts have been extensively tested at the Nürburgring, on dyno and proven over tens of thousands of road miles across multiple development vehicles to ensure perfect fitment, function and reliability. Part 2 of this video contains a lot of sideways tyre smoking action so be sure to keep your eyes peeled for that… plus, we’ve got plenty more lined up for Focus RS owners over the coming months, in fact, you could say we’re still only just getting started!